Gamers that have purchased an Xbox One sans Kinect but later decided they want the sensor will soon have the opportunity to pick one up separately. Making good on an earlier promise, Microsoft on Wednesday revealed that a standalone Kinect for Xbox One will hit retail on October 7. The Xbox One Kinect will be priced at $149.99 which includes a digital download of Dance Central Spotlight, the latest in the dance series from developer Harmonix. Microsoft's Xbox One launched late last year at a price point of $499 with the Kinect as a mandatory pack-in. At that price, it was $100 more than rival Sony's PlayStation 4. Customers spoke with their wallets as the PS4 took a commanding sales lead over the Xbox One. 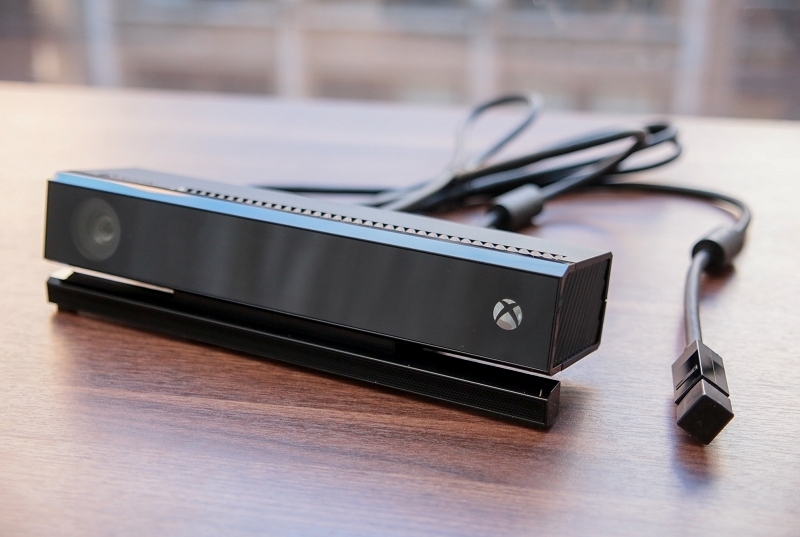 The Redmond-based company stood firm by their commitment to keep the Kinect bundled with their next-gen system. That is, until this past June when they finally relented and unbundled the kit. Removing the Kinect shaved $100 off the Xbox One's price tag and put the two console makers on level playing ground for the first time. It was a wise decision for Microsoft as they reported selling twice as many systems since the June 9 unbundling. For anyone interested in the Kinect, it's worth pointing out that the Xbox One is more powerful without the peripheral attached. Users can expect a performance hit of up to 10 percent when the Kinect is attached according to a Microsoft rep.